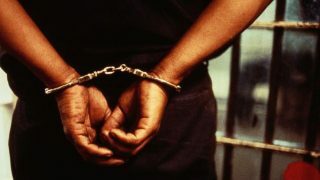 A member of the proscribed Peace Corps of Nigeria has been arrested in Yenagoa, in connection with robbery and drug peddling.A combined team of the police and officers of the National Drug Law Enforcement Agency (NDLEA) made the arrest. 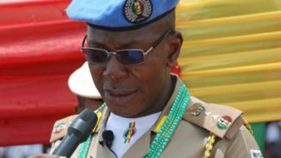 National Commandant of the Peace Corps of Nigeria, Dickson Akoh, has urged the Federal High Court, Abuja, to halt his trial. 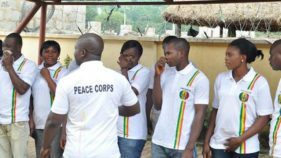 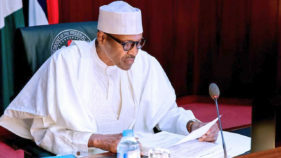 President Muhammadu Buhari has in a letter sent to the House of Representatives rejected the proposed Peace Corps Establishment Bill. 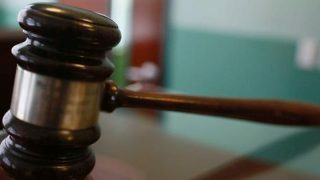 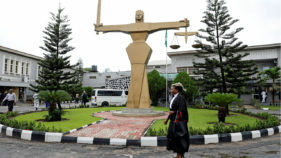 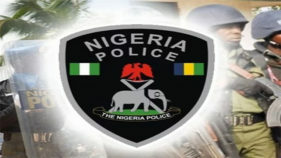 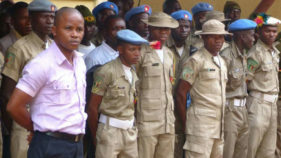 A Federal High Court, Abuja, yesterday ordered the Nigerian Police Force (NPF) to pay a fine of N12.5 million to officers of the Peace Corps of Nigeria for unlawful arrest and detention in February. 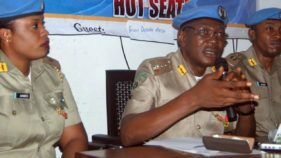 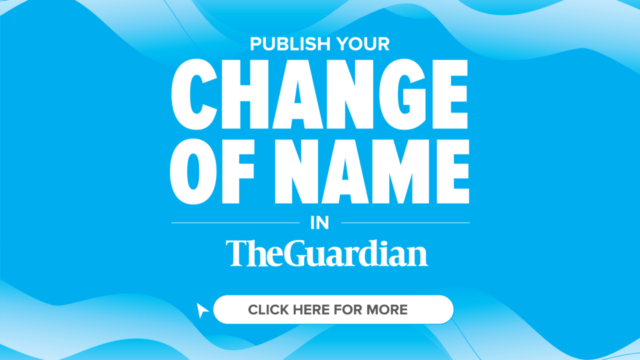 Human rights lawyer, Femi Falana, has condemned the recent arrest and parading of Mr Dickson Akor, the National Commandant, Peace Corps of Nigeria, by the Nigerian Police.